Sony's device launches last year were a bit better than average, but this year the company seems committed to knock it out of the park. The Xperia Z1S isn't Sony's flagship device for the year, but its impressive camera abilities, speedy processor, and stylish outfitting are an indicator of how the company plans to regain some of its barely-there U.S. marketshare. If the Xperia Z1S is where Sony's heading, then we can't wait to see what's next. 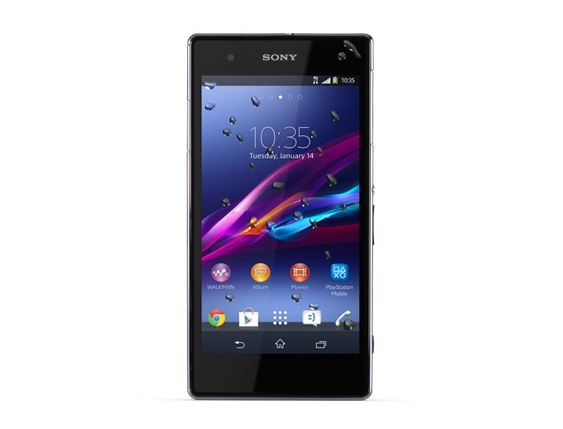 The Sony Xperia Z1s is one of the first official US wireless carrier smartphones for Sony in recent times and it has some great features. It's unfortunate that a maker of excellent TVs can't seem to get mobile displays right. It’s unfortunate, because the Xperia Z1s delivers an otherwise fine performance. The quad-core Snapdragon processor keeps the Android 4.3 device humming along smoothly. Call quality was clear, with minimal background noise. And while I didn’t do a formal battery test, with moderate usage, I was able to go a full 24 hours and then some before needing to recharge. Assuming one isn't bothered by, or can look past the numerous Sony and T-Mobile branded apps that come pre-installed, the Xperia Z1S is s solid offering and one that should at least be considered. Sony managed to pack something that can be described as feature rich into a good looking exterior. The device is slim, it feels solid in your hand, and overall, it is a good looking device. We aren't sure how many would be looking to pay full retail on this handset, but otherwise, T-Mobile does have it attractively priced. 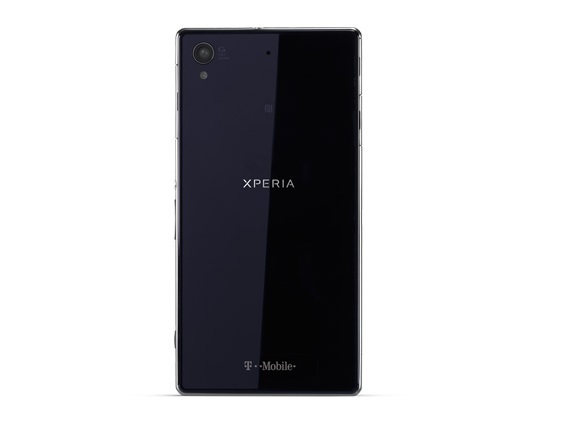 At the time of the review, the T-Mobile Xperia Z1S is available for no money down and with 24 monthly payments of $22. That of course, can then be combined with their UNcarrier approach to voice and data plans. The Z1S has a striking premium design that's both distinctive and alluring. Its waterproof construction is a rare and interesting trait. Factor in the phone's excellent battery life and exceptional camera -- with its underwater photo-capturing potential -- and you've got an unusually compelling device with loads of attractive qualities. So it ultimately comes down to you -- and what you want in a mobile device. If comfort and ergonomics are your priorities, the Z1S probably isn't the best choice for you. If you want a sleek and premium product, though, and don't mind a bulky frame, the Xperia Z1S is an outstanding high-end smartphone I'd readily recommend. 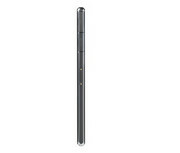 What we’re seeing here, again, is Sony taking a great device in the Xperia Z and making it even better. If you’re looking at T-Mobile’s selection of smartphones the moment this article is posted, the Sony Xperia Z1S is the most powerful of the bunch - so to speak - with the Snapdragon 800 paired with a 5-inch 1080p display, and Sony has more than proven itself as a contender in this space over the past year and a half for us to recommend this device over the vast majority of its competitors. You won’t be disappointed.